Evelyn Post is The Bristol Blogger’s resident cartoonist. He has a woman’s name. 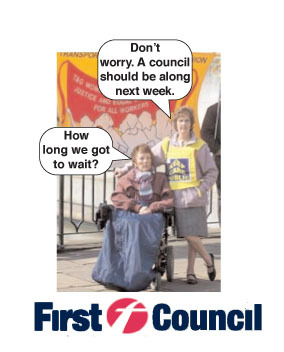 This entry was posted in Bristol, Evelyn Post, Local government, Trade Unionism. Bookmark the permalink. 67 queries in 1.077 seconds.